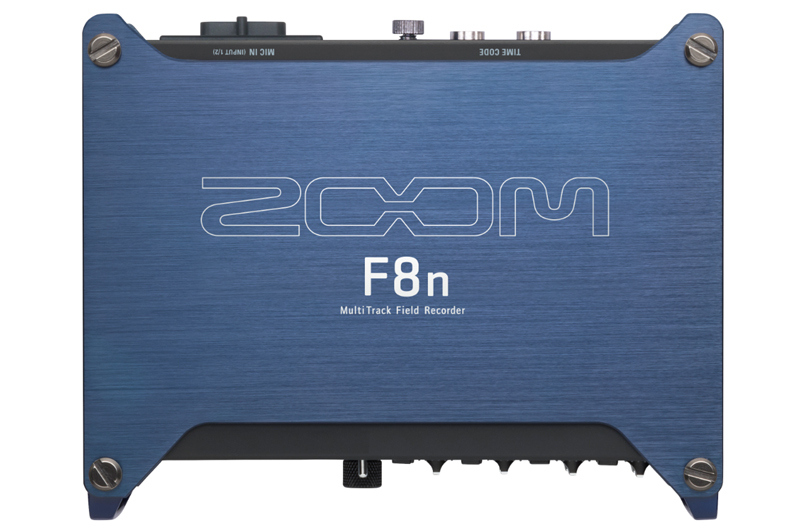 The Zoom F8n is equipped with Advanced Look-Ahead Hybrid Limiters that provide overload protection no matter what comes your way. 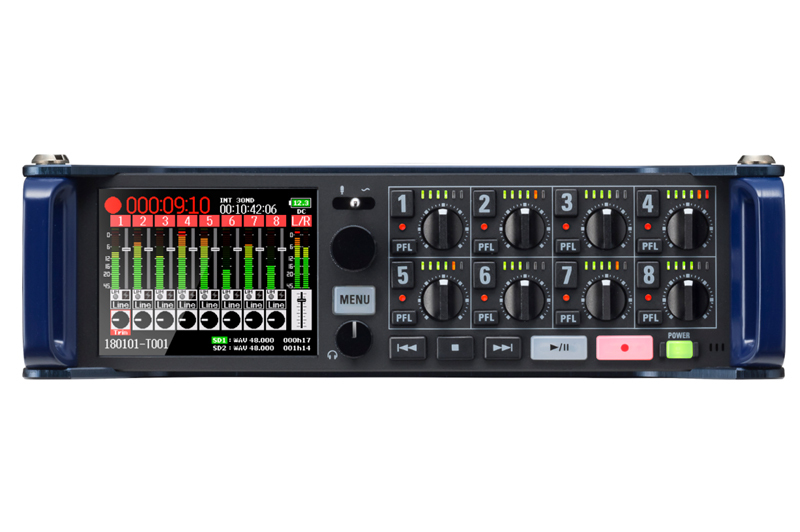 By adding a 1 millisecond delay, the limiters “look ahead” antic-ipating clipping before it’s recorded. 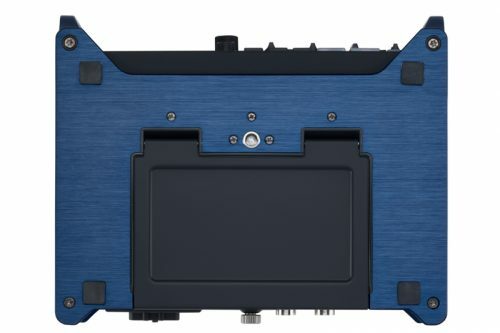 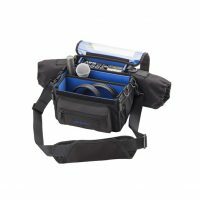 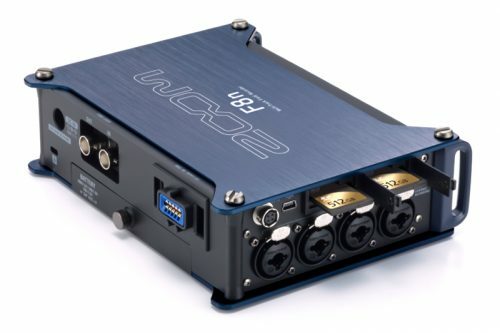 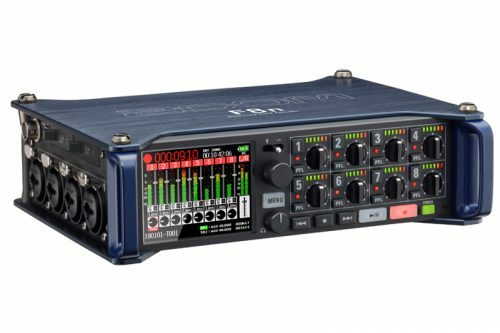 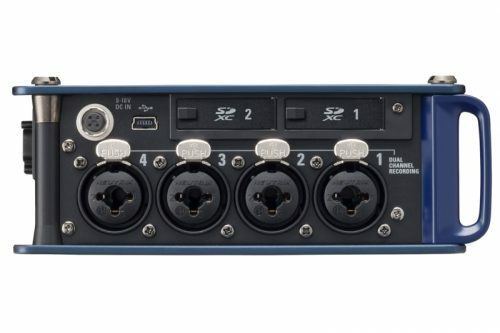 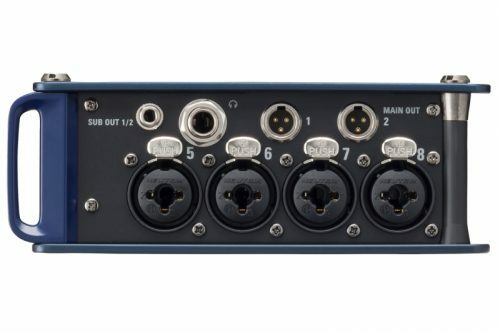 Limiting is applied to each of the 8 channels simultaneously at full resolution, with 10 to 20 dB of headroom to ensure pristine audio on every take. 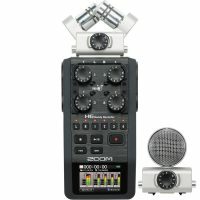 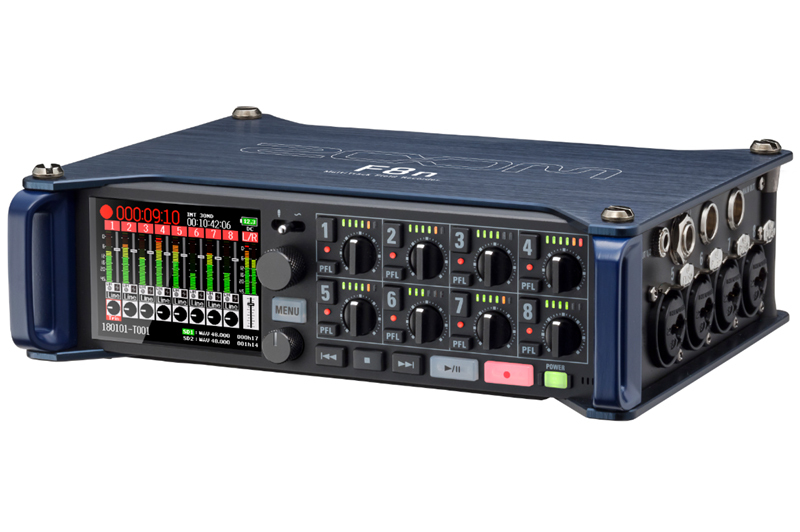 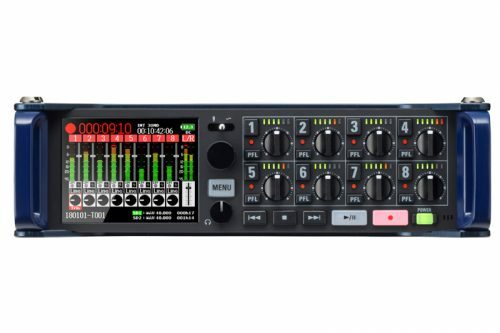 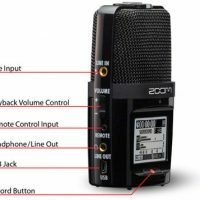 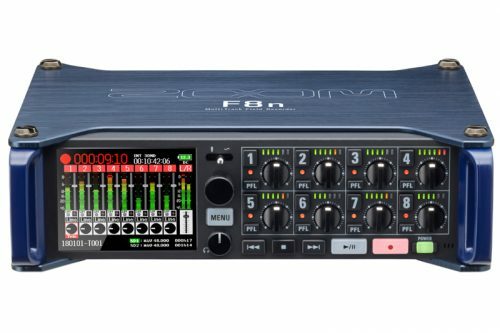 Meet your new assistant sound editor, the Zoom AutoMix™. 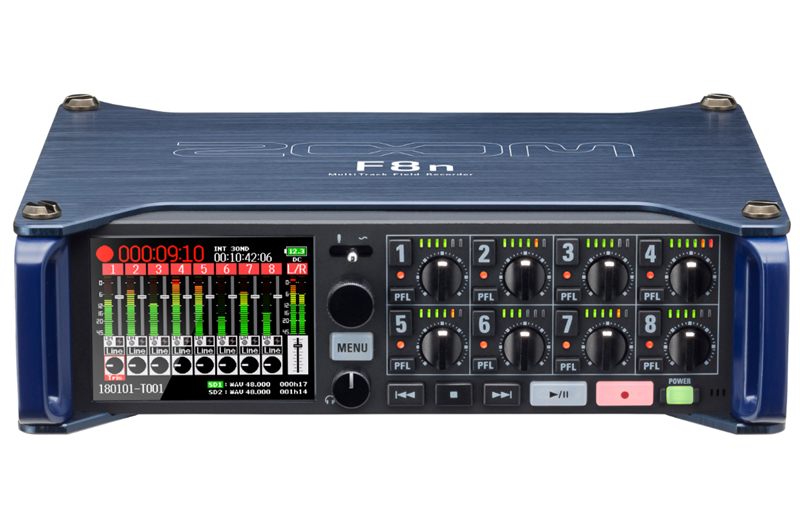 This smart software auto-matically adjusts the levels of your mix to reduce the amount of ambient sound, so you can focus on what really matters – capturing a well-balanced mix. 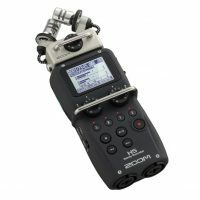 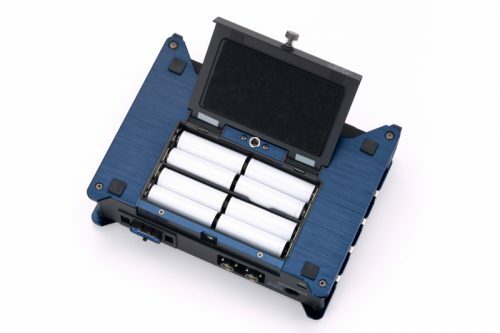 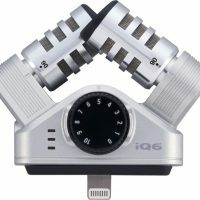 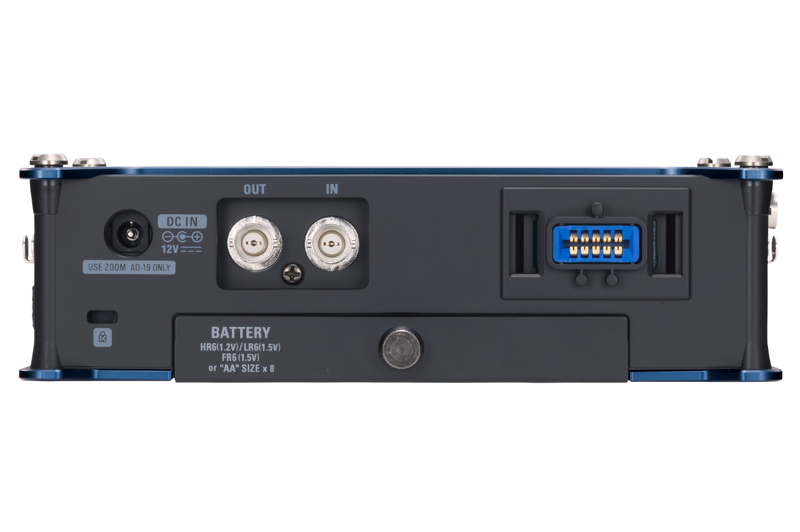 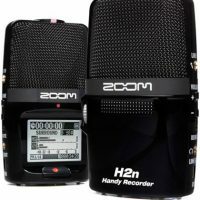 Record simultaneously on two SD/SDHC/SDXC cards, up to 512 GB each, allowing for redun-dant recording. 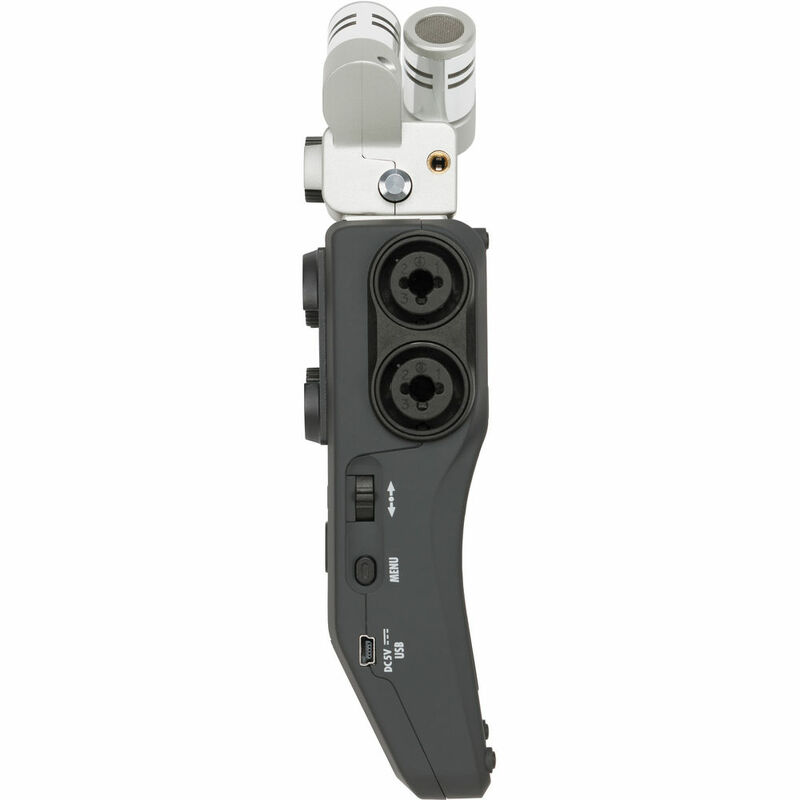 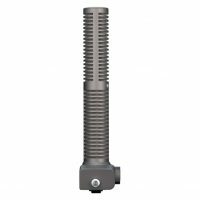 Sold separately, the Zoom F-Control is the control surface that no serious rig is complete without. With 60mm faders and clear channel indicators, the F-Control’s simple, ergonomic design gives you complete authority over your workflow. 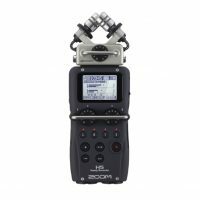 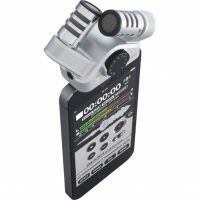 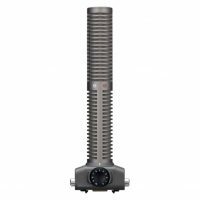 Pair your F-Control with the Zoom F8 Control App to turn your iPhone or iPad into a large-scale meter monitor for easy reading.